Adelaide's CoastFM will once again invite listeners and members to the lush green grounds at Glandore for its annual OPEN DAY October 29th. 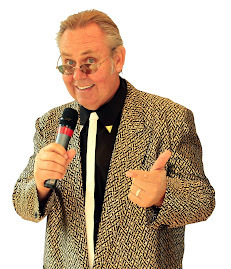 This year, the entertainment will include Jazz with 'Jazz It Up', 'The Decibells', 'The Groove Brothers and Soul Sisters', CoastFM announcer Judith Waugh and her band 'The Dallyroos' featuring Johnny Florence .. and .. 'Andy Seymour'. Food, drinks and of course the weather will help create another great day! 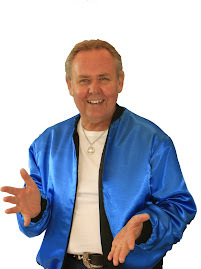 Of course, Tommy Kaye as the MC. 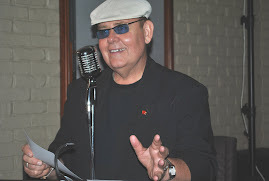 Tommy Kaye was the MC for the 2017 benefit show to support the Daw House Hospice. Showing support to the Vietnam Vets and former soldiers, the event raised over $5000. 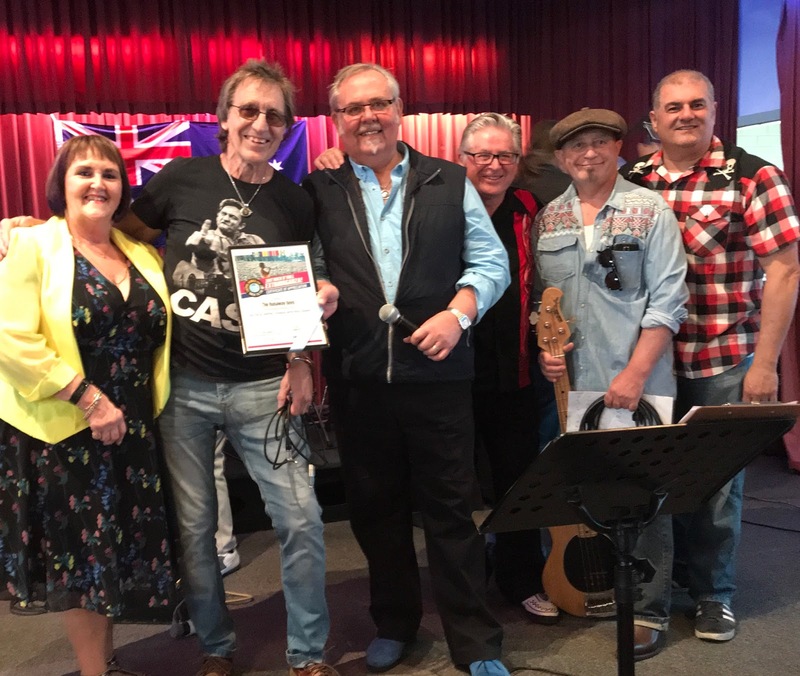 A drawcard this year was the very special reunion of Adelaide band, "Fahrenheit 451" fea Roger Ball. Supporting the event The Runaway Boys, The Party Cats and The Veterans fea Jack McGuire. Pic shows (L- R) Dee Kraehe (with event helper), The Runaway Boys with MC Tommy Kaye.